Hey all! So first I will preface everything with this: I know that I have sufficient gluten development, good fermentation activity, and am handling the dough carefully enough to not degass. 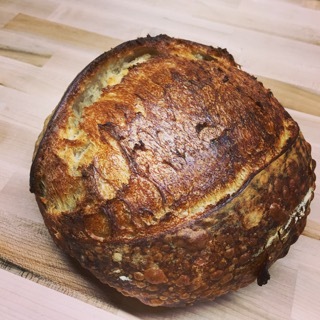 With that said, for some reason whenever I'm scoring my boules they never seem to bloom like my batards do. 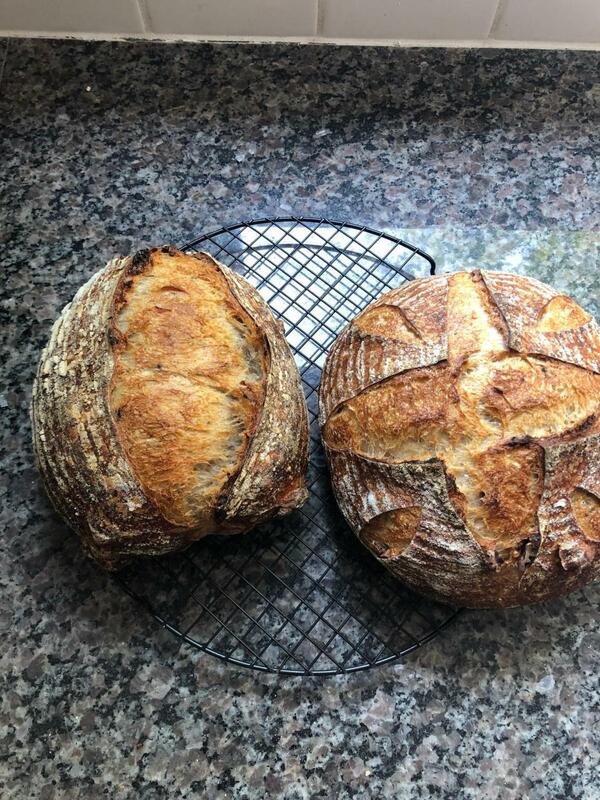 I have recently been baking one batard and one boule and the batard always has a beautiful nice ear and bloom, but the scores in my boules just seem to be overpowered by the rise of the boule and look more like tracings rather than nice big seperated scores. Could it be scoring depth? 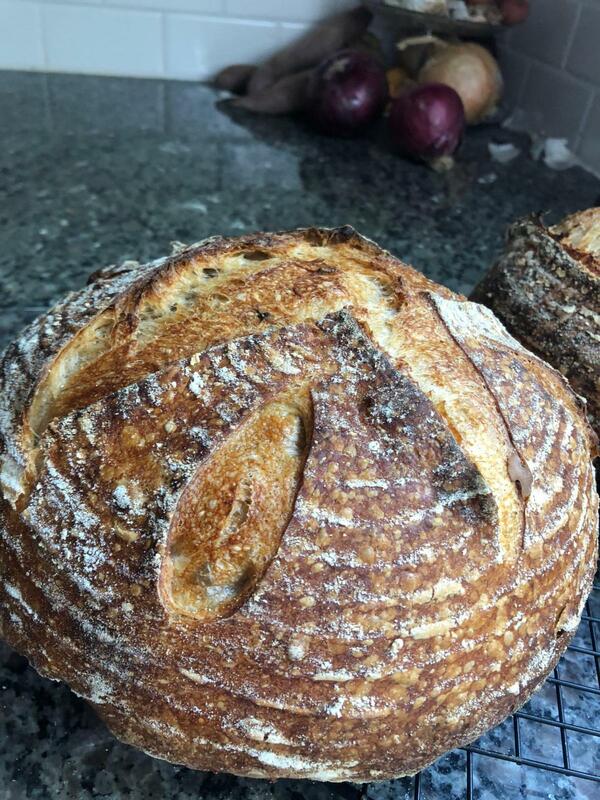 How can I make my boules have nice beautiful blooms like my batards do? I don't see a problem or shortcoming with the bloom on the boule...what are you expecting? If you want ears, you can try a box cut or a circle or spiral...those tend to peel back a bit more. I really appreciate the kind words, that means a lot! I guess what I'm looking for in the boule is for the sharp points of the scoring to peel back more and open up more dramatically, and have the inside pop up slightly above that. My box cuts tend to not pop up very well either. Maybe I just need to add a tiny bit more tension when shaping my boules. I definitely have been concerned about them losing too much of their crumb when doing so though. Do you think depth of scoring has anything to do with it in this scenario? Thank you again! I don't see anything that suggests scoring depth is an issue...but go ahead and post pics if it is a concern. I'm not seeing the problem. There seems to be good bloom. But here's David Snyder's tutorial. Boules are cut differently from batards and baguettes.